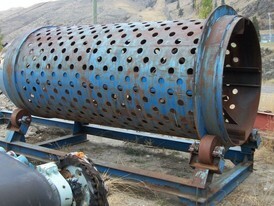 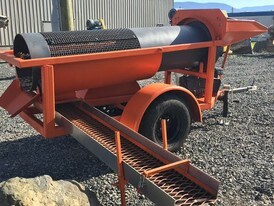 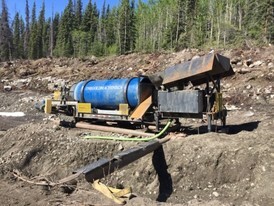 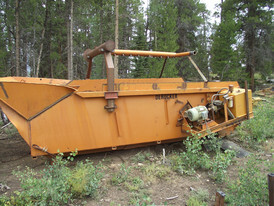 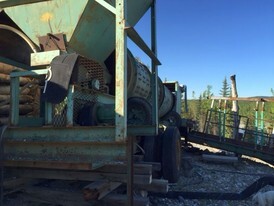 Savona Equipment is your source for New, Used, and Reconditioned Trommels for recovering gold and other precious metals from placer mining operations. 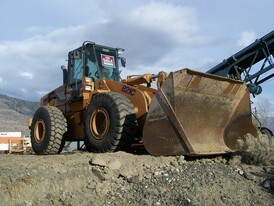 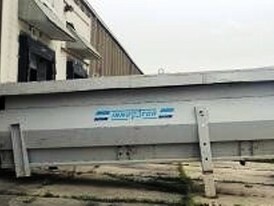 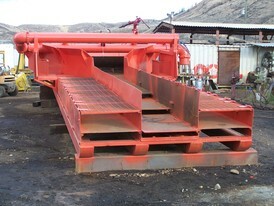 We supply 18 inch, 30 inch, 48 inch, 60 inch, & 7 foot Trommels for Placer Mining. 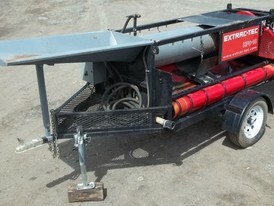 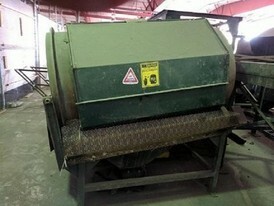 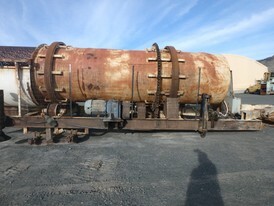 Refurbished trommel parts will be fully repaired or replaced as required. 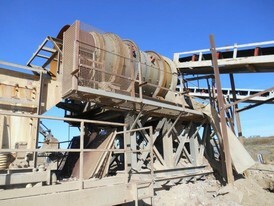 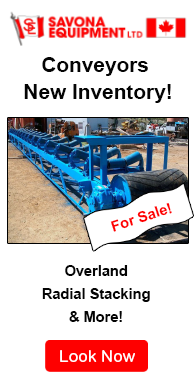 Our Trommels and Gold Recovery Equipment are for sale worldwide. 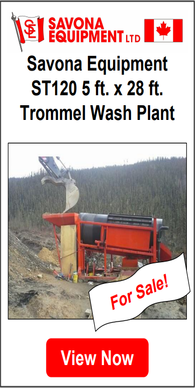 We sell Portable Gold Trommels, Mini Wash Plants, and Gold Trommel Wash Plant. 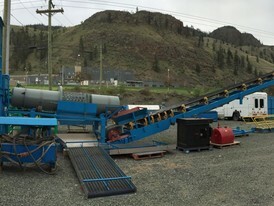 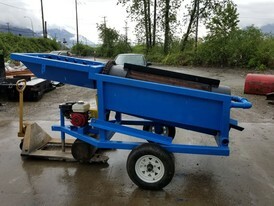 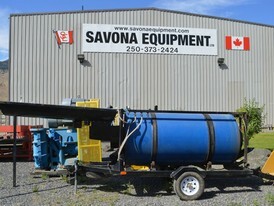 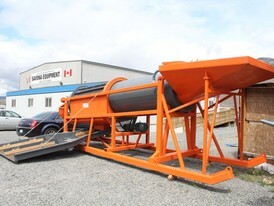 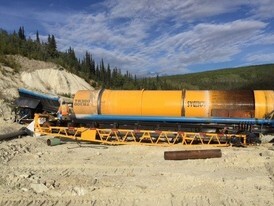 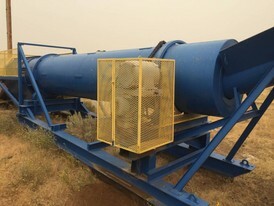 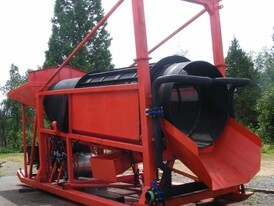 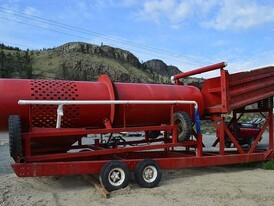 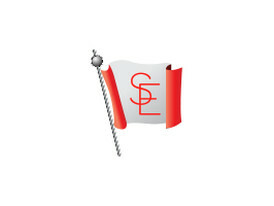 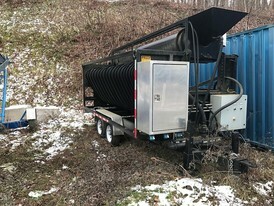 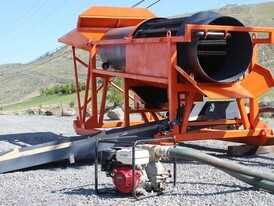 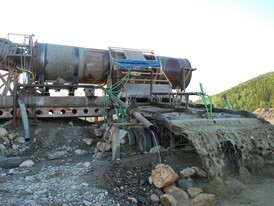 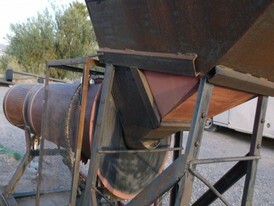 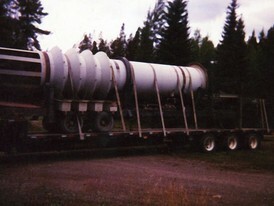 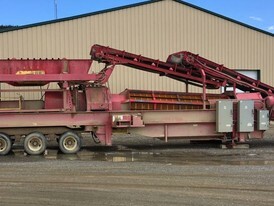 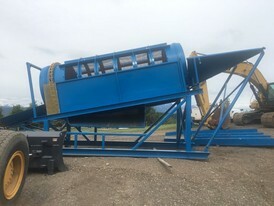 You Can Buy Various High Quality Gold Trommel Wash Plant Products from various Gold Trommel Wash Plant manufacturers like Telsmith, McCloskey, Northern Placer, Aureco, Extrac-Tec as well as order a custom made gold recovery wash plant designed, manufactured, and distributed by Savona Equipment.